HDR display that provides the industry’s best color accuracy, true blacks, and remarkable brightness.1 A breakthrough 12MP dual-camera system takes your portraits to the next level with Portrait mode, Portrait Lighting, and all-new Depth Control. Pick whole-home DVR service and channels on-the-go with DIRECTV or streaming only with DIRECTV NOW - the perfect entertainment package for your family. Streaming movies or downloading music? No matter how you use the Internet, we have the perfect high-speed Internet package for you. Choose from a wide variety high-performing, stylish accessories including phone cases, speakers, headphones, chargers and more. 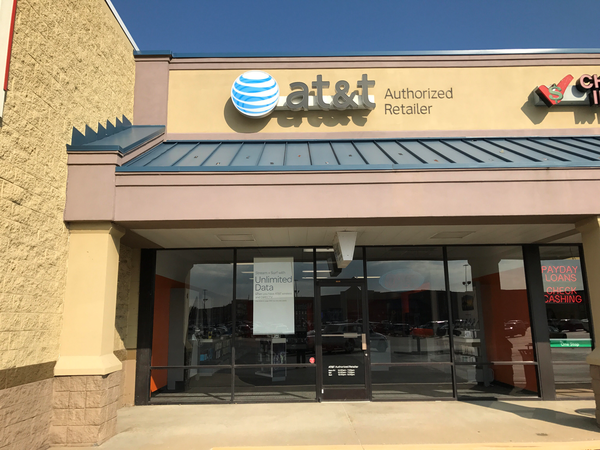 Our AT&T in Greensburg, Indiana is located at 504 Greensburg Common, Suite C-6. We are conveniently located directly off the I-74 and are near plenty of other fine shopping options. We have a storefront in the Greensburg Commons next to a new Goodwill and a cash advance center. Our location is also by a Walmart Supercenter, so after you get your cell phone serviced, you can head over there to get whatever other items you need for you and your family. Our employees are trained to inform you about every data plan and help you with your Direct TV entertainment needs. If you have any additional questions, then feel free to give us a call at (812) 662-6312. Cell phones are monumentally popular now, giving you a ton of options to choose from. 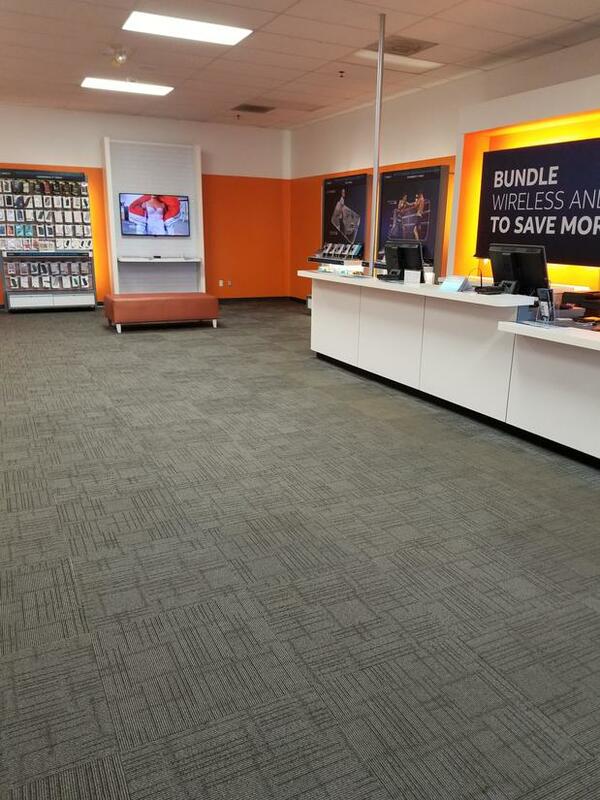 We carry the best cell phone options at our AT&T store in Greensburg. Each device we offer is optimized to work flawlessly on our extensive nationwide cell and data networks. You'll find a selection of world-class cell phones such as Apple iPhone and Samsung Galaxy. We also carry a broad selection of trusted alternatives for those in the market for something different like LG or Motorola. 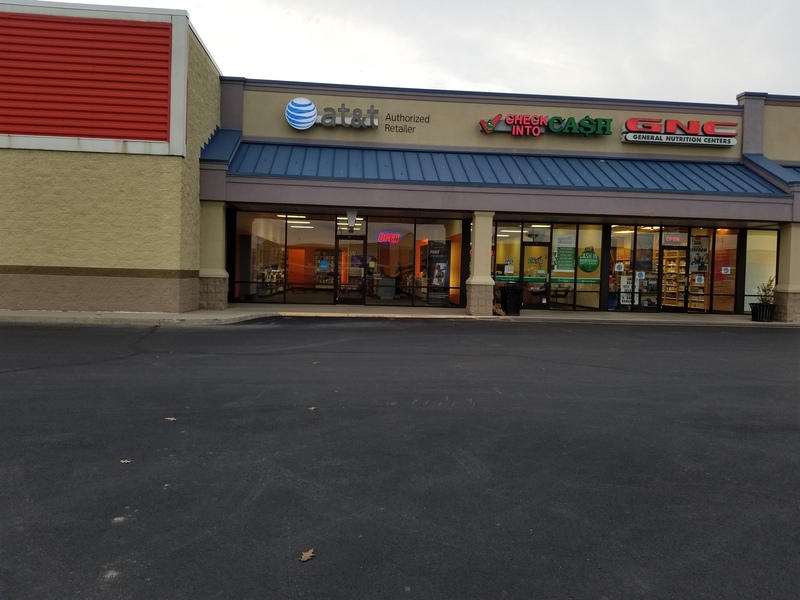 Stop by AT&T in Greensburg to learn more about the cell phones options we have as well as our promotional AT&T offers and news on upcoming products. At AT&T Greensburg, we offer a wide range of accessories for your latest electronic device including smartphones. Pay us a visit and peruse our selection of popular brands including Kate Spade, NFL, Vera Bradley, OtterBox and Under Armour. Cell phone cases are a practical way to protect your device and make a personality statement at the same time. Other products including wireless speakers and headphones make great gifts for friends and family. Consider purchasing an accessory to increase the usability of your device outside, on a plane and at work. Our employees are always ready to answer your questions. Get a great deal on phone, internet, and TV by selecting one of our convenient bundles. You could be paying extra for the services you use every day so why not stop by AT&T Greensburg to see how much you can save on bundling? In addition to the ever-popular triple bundle, we also offer doubles that include combinations of hundreds of TV channels, AT&T internet, and phone services, including our popular unlimited plans. Put all your entertainment on one bill and save on the perfect plan for your unique situation. 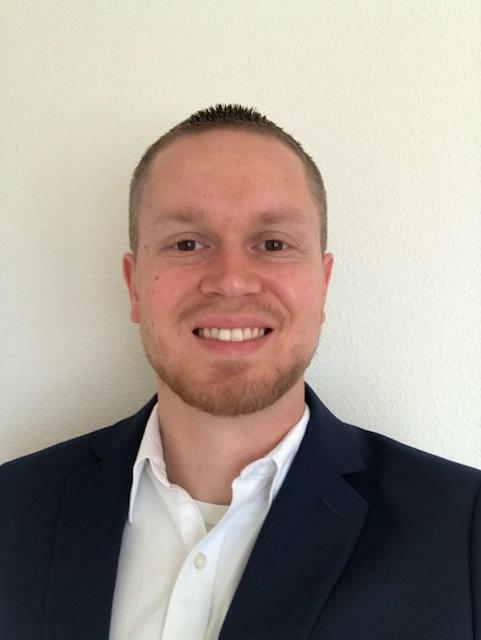 James Murray is a devoted manager with nearly ten years in the industry. His business management training makes him a great fit for his position with AT&T. James believes that the unique team culture of AT&T is what sets it apart from the competition. His team members are committed to hard work, personal development, and accountability. He enjoys helping his customers find technical solutions that make their personal lives more enjoyable. As a sports fan, James roots for the Indiana Pacers and the Indianapolis Colts. When he's not watching a game, you can find him enjoying a brew at Lucabe Coffee Shop. 1. The display has rounded corners. When measured as a rectangle, the iPhone XS screen is 5.85 inches diagonally. Actual viewable area is less. 2. Accessories are sold separately. Apple Pencil (1st generation) is compatible with 9.7-inch iPad Pro, 10.5-inch iPad Pro, 12.9-inch iPad Pro (1st and 2nd generation), and iPad (6th generation). Smart Keyboard is sold separately. Smart Keyboard is compatible with 10.5-inch iPad Pro and 12.9-inch iPad Pro (1st and 2nd generation). © 2018 AT&T Experience. All Rights Reserved.